The intricately indented coastline of the island of Losinj, twin to the island of Cres, provides great bays and shores to explore. Two main towns, Mali Losinj, and Veli Losinj, display cheery lines of pastel-hued seafront houses built for 19th century sea captains. 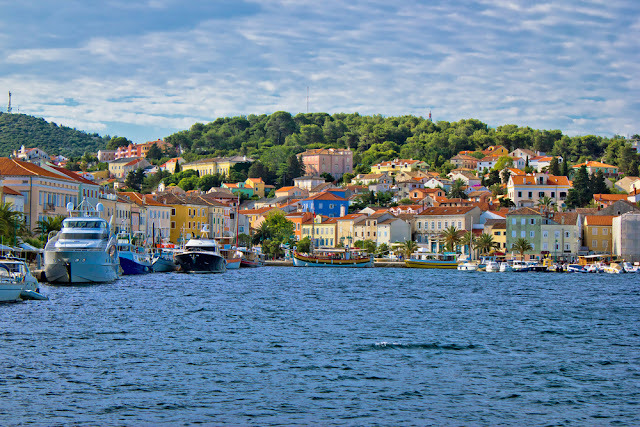 Relatively uninhabited until the 1800s, Losinj drew the attention of wealthy Europeans seeking coastal retreats, building elegant homes for visitors from Vienna and Budapest. The nature of the island, including 1100 plant species, 230 of which are medicinal herbs, is inviting and beautiful, with abundant wildlife. The island hosts the Blue World Institute of Marine Research and Conservation, and is credited with the first dolphin reserve in the Mediterranean. Loinj is part of the Cres-Loinj archipelago which also inlcuded smaller islands of Unije, Ilovik, Susak, Vele Srakane, Male Srakane and a number of uninhabited small islands. 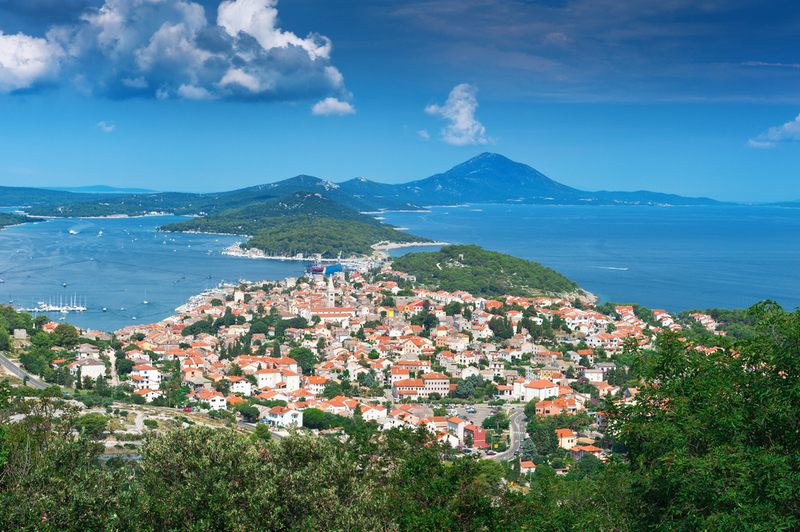 Cres is the biggest by area, Lošinj is second. Cres and Lošinj are connected by a small bridge at Osor. It has an area of about 29 square miles and population of around 8,000. See ART Google Map for additional recommendations of places to see and things to do on Losinj Island.